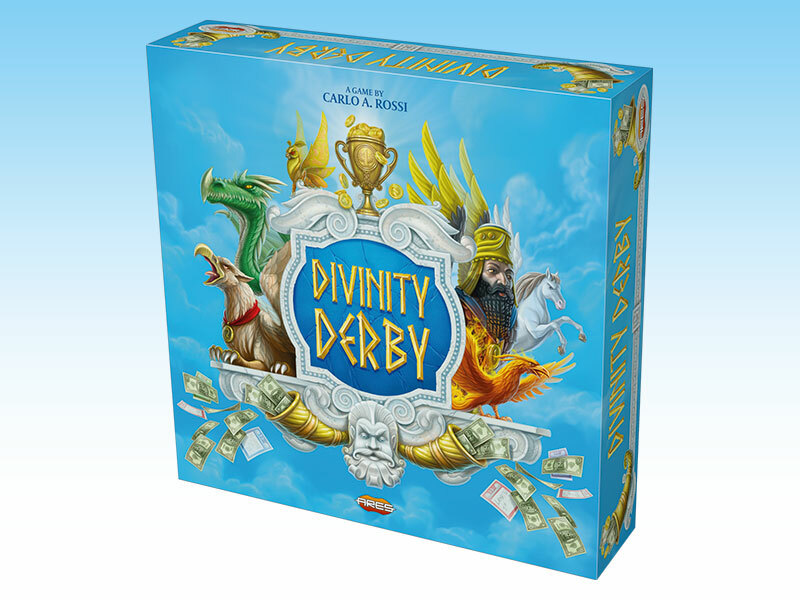 Divinity Derby, our new racing and betting game, is now shipping to distributors and will start to hit the stores in US this week, from December 14th. 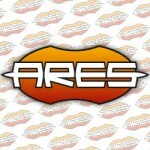 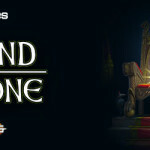 The game will be available in other countries in the coming weeks. 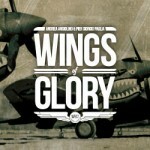 The racing and betting game Divinity Derby. 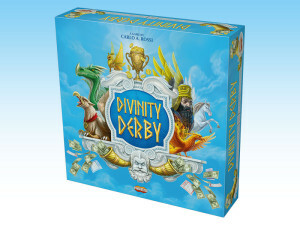 Divinity Derby is a card-driven and fast-playing game for 3 to 6 players, age 10 and up, designed by Carlo Rossi. 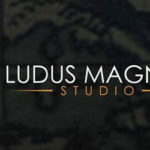 A party on Mount Olympus quickly turn into a crazy race of mythic flying creatures, where the gods bid on (and influence) the outcome of the race, with the Olympic “All-father”, Zeus, as the ultimate judge. 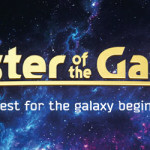 Each player assumes the role of a god, betting on a race among mythological flying creatures, and plays with two hands of cards, sharing a cardholder with each neighbour, conspiring against – or with – the other players. 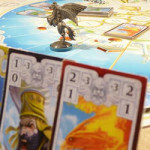 The game features a colorful gameboard, six miniatures modeled by master sculptor Bob Naismith, over 100 cards (illustrated by Ukrainian artist Denis Martynets), card holders and tokens. 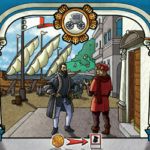 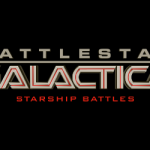 For non-English speaking players, the translated PDFs of the rulebook in Italian, French, Spanish, Portoguese and German are available for download. 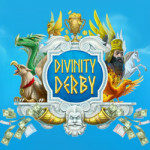 To learn more about the game and see an introduction and gameplay video, visit the Divinity Derby page.